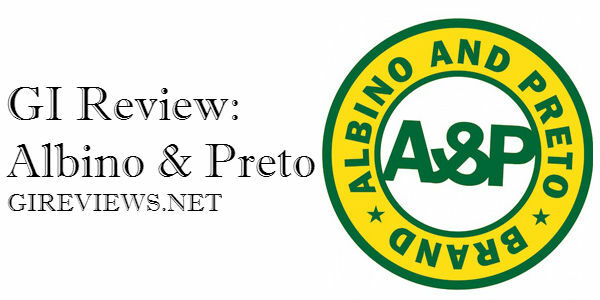 The Albino & Preto brand is currently being headed up by Bear from Shoyoroll. 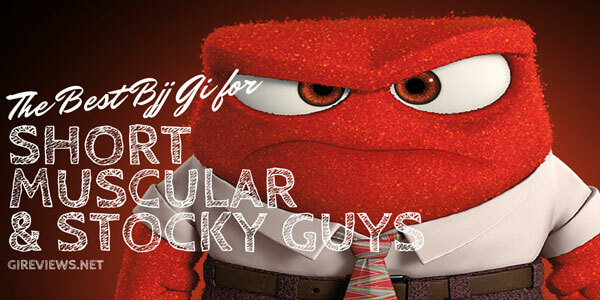 Their first gi, given the picture below, appears to be a white gi (they’ve also added a black gi) with a green contrast similar to the original Lucky gis and the Subculture Wasabi. Many have speculated that Albino & Preto will be producing gis in a similar method to SYR, but nothing has been confirmed. As more information comes out, this page will be updated! I know that Vulkan is extremely well known, and probably does not need an additional evaluation, however i wanted give my take anyways. My school is really 90% Vulkan equipment, so I was already pretty sure what to expect so far as appearance, but nobody has the blue Vulkan Ultra Light. Very razor-sharp! This really is only my second uniform, along with my first as being a Gameness Pearl. The very first thing I figured was “holy crap, this thing is soft!” I don’t know if I’m washing my Gameness wrong or something like that, however that thing is actually beyond rigid. 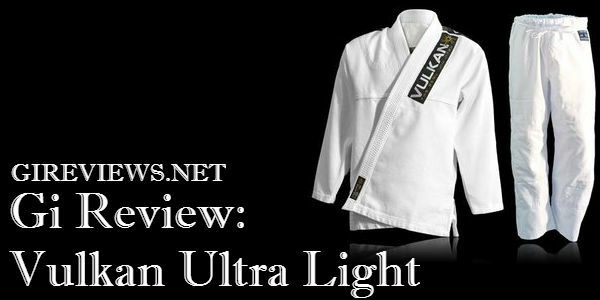 Get your very own Vulkan Ultra Light gi at Amazon! C’mon. Be honest with yourself. You know you’re sick of reading about how your friend’s cat just took a bath, or how Kim Kardashian just flew to someplace you’ll never go for the 3,206,792nd time. Approximate 50 years ago, a man named Frank Hatashita started a company to provide Judo uniforms throughout Canada. He has about one hundred judo clubs across Canada and wanted to outfit them all in the best possible uniforms. Not one for being a salesman, Mr. Hatashita, a black belt in judo, helped spread the sport of Judo until it became an Olympic sport in 1964. This is where the Fuji BJJ Gi brand finds its roots and continues today through his daughter, Lia. In the 1990s, Fuji decided to expand their market beyond Canada and spread into the Judo and Karate markets of the United States. 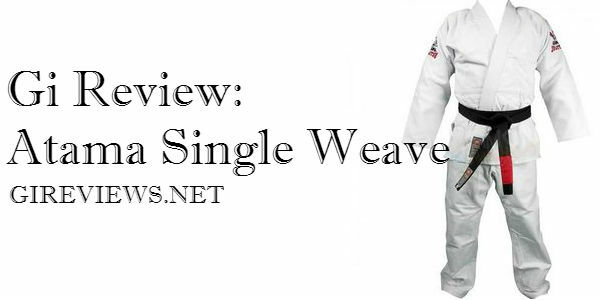 As BJJ became more popular, people wanted to find a gi that was reasonably priced and of high quality. 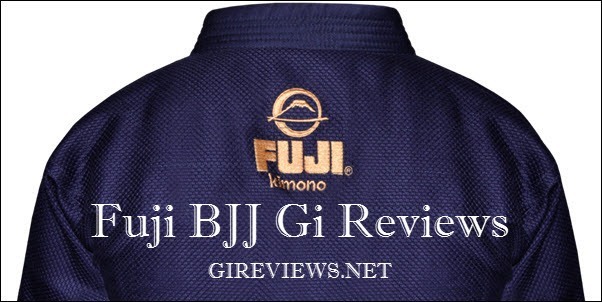 Around 2006, Fuji started becoming known in the BJJ world as a company that was able to deliver high quality gis at a reasonable price. 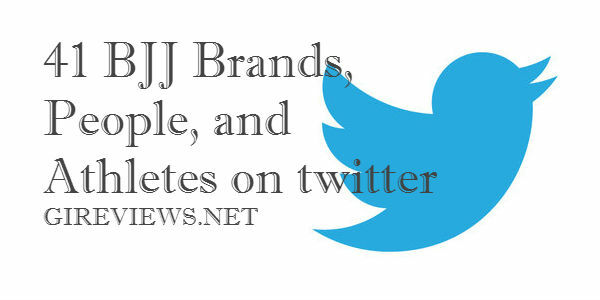 You would start to see lots of people wearing a Fuji BJJ Gi at local tournaments. 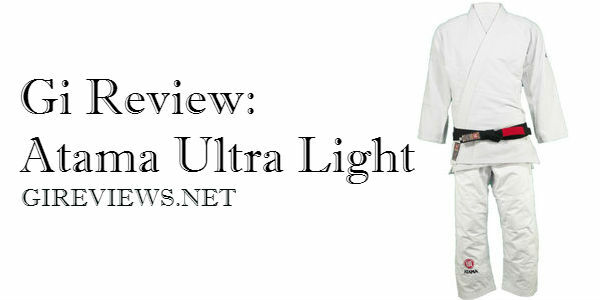 The Atama Ultra Light kimonos are their lightest kimonos. You get the same high quality you’d expect from Atama. 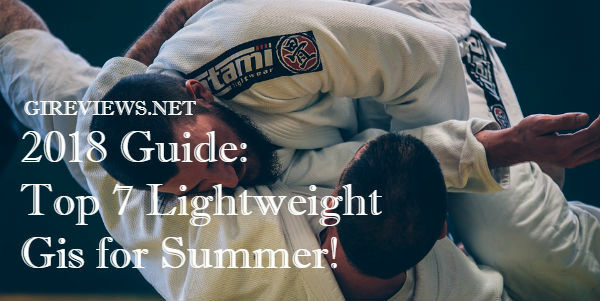 These are great for hot weather training or competitions like the IBJJF where you weigh in with the gi on. It’s cut just like their Mundial models (see Mundial 9 gi review here) and has no seam in the back. The Atama Ultra Light is soft just like you’d expect from the a lightweight gi and weighs between 3-4lbs. It’s not as light as some gis (weighing in around 1-2lbs.) but certainly will be more durable as its heavier. It features Atama’s ripstop pants that, personally, I have never seen or heard of having ripped (mine are still solid after years with them) unlike other brands ‘ripstop’ pants that rip all the time. These ultra lights aren’t as light as some of the truly super light gis that are out there, but the Atama Ultra Light Gis will probably last longer than a lot of others. Get your Atama Ultralight in White at Amazon NOW! Shoyoroll isn’t as new of a brand as people think. It was started in 1999 by a bunch of guys in Los Angeles, who were from Guam. 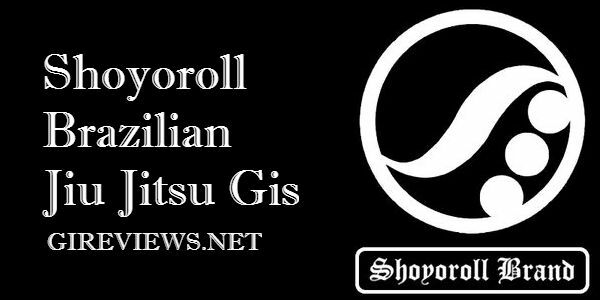 They were inspired by the term, “Show Your Roll,” and while they started out with just t-shirts and stickers, they are now one of the most sought after gis on the market. 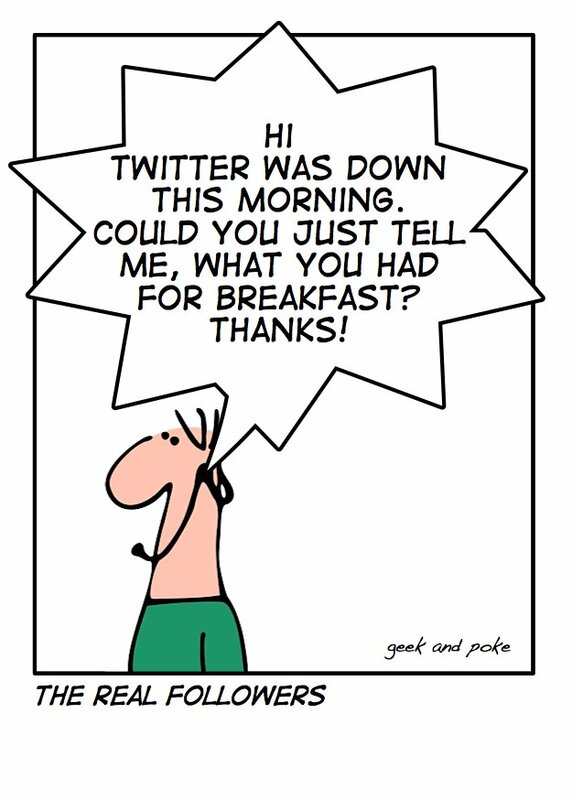 This company was founded is 2003. Vulkan prides itself on producing exceptionally lightweight gis that are also durable, and provide a comfortable rolling or competition experience. With these characteristics, they’ve really distinguished themselves and become one of the top brands. They ship all over the world and are carried by a lot of the top distributors. Given their mission statement, they’re a socially conscious company who genuinely care about more than profit. That, and I love the graphic they’ve used on their site to show that. Well done, Vulkan. 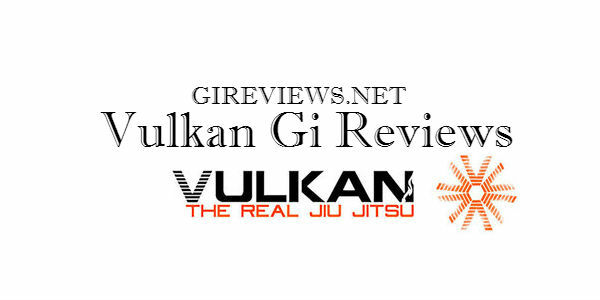 Find your favorite Vulkan gi at Amazon NOW! Prana Kimonos really reflects a simple, urban design. Their designs are very clean and powerful. Prana, which means “breath” in Hindi, references the universal life source that flows through every human being. Prana Kimonos believes that one’s BJJ is a reflection of their ‘Prana.’ They see BJJ as an extension of the soul, vitality, and energy that flows through you. They also offer some really cool, clean designed shirts with bold lettering and slick logos. They’re recently put up extra pants from their OG model Brazilian Jiu Jitsu gi that are definitely worth checking out. We expect future offerings from Prana to be of the same high quality as their first run. They emphasize technique over strength, and simplicity in everything. 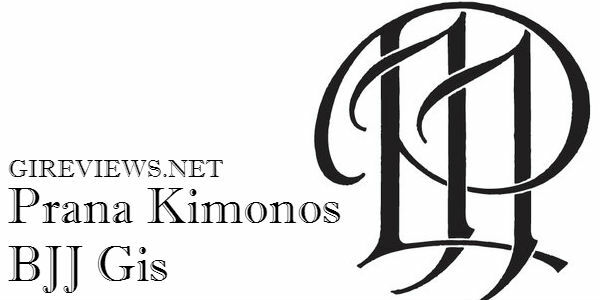 Prana Kimonos! Protect Ya Neck! 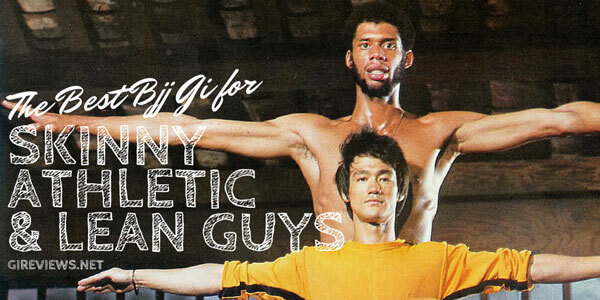 Find the latest BJJ gi available at Hypnotik! Awesome, Awesome and more Awesome. First off, it’s got a CUTE ******* Panda on the sleeves. 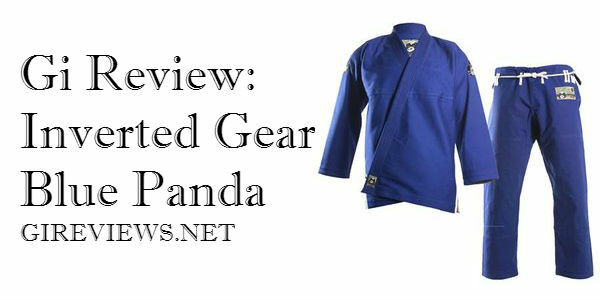 If you don’t like Panda’s on your sleeves then this Gi isn’t for you, but I think it looks dope. They use a great drawstring system and have beautiful seam taping to boot. I would absolutely recommend this Gi and the company who produces it to anyone. It’s got clean styling and quality craftsmanship. It comes with a large Gi bag that is especially nice. Looks wise, and this may sound ridiculous, but it doesn’t look ridiculous. 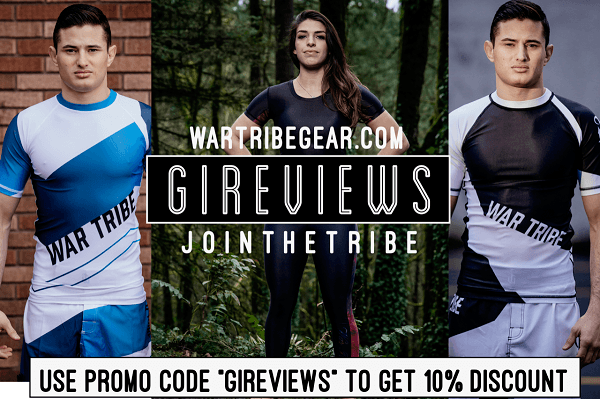 Looking for lightweight gis to train in? Find them at Hypnotik!